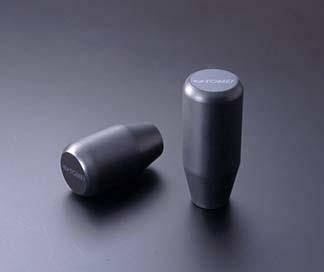 Tomei Shift Knob UNIVERSAL - Dezod Motorsports Inc - Home of the automotive performance enthusiast since 2002. Add some Tomei style to your interior with a Tomei Shift Knob. Choose from short or long versions to best suit your driving style.